How many times have you been to a movie or watched a live production and found yourself focusing on the characters and costumes more than the actual plot? We totally understand. Character creation is an absolutely fascinating process, and one that can quickly go from interest to hobby to career. The hardest part is figuring out where to start, but don’t let that deter you! 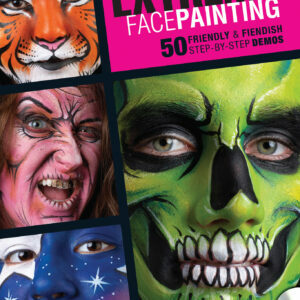 If you’re interested in the FX world, start by learning the skills you’ll need to make your imaginings a reality. 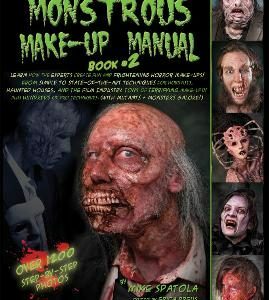 Learn how to create fantastic characters through body paints alone, see how the application of foam latex masks and prosthetics can enhance your creations, and explore the basics of mold casting and prop building. 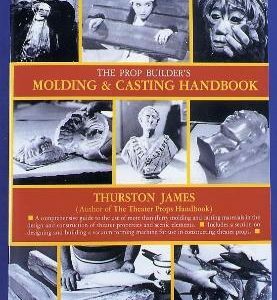 Our FX learning section has books and DVD guides to get you started. Pause, rewind, and speed up the tutorials so you can take your time and learn at the pace that works best for you. Whether you learn during post-work evenings or you dedicate yourself full-time to learning the skills you need, our FX learning selection will get you going. 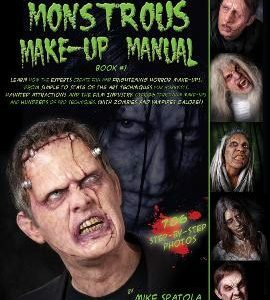 Shop Chaotic Creations’ selection of FX learning tools and get started on your dreams of working and playing in the FX character creation world!